Palestinian history can be seen all throughout its territory filled with Roman, Byzantine, and Ottoman relics. 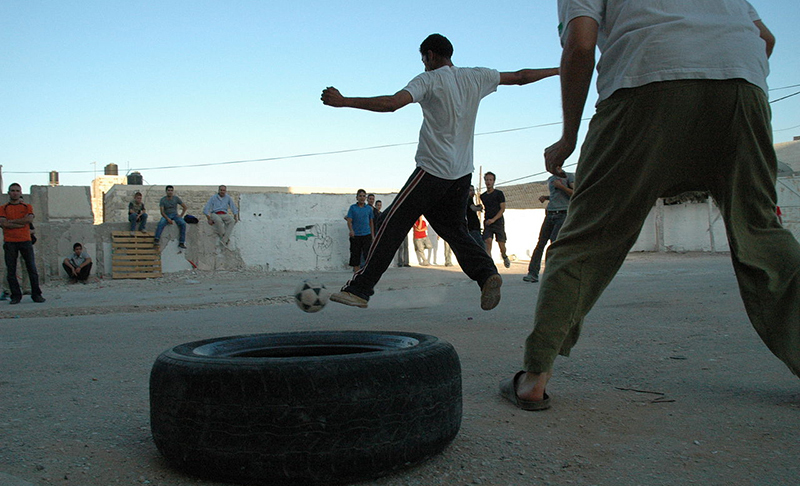 Modern Palestine, however, has much to offer visitors in the way of Ramallah’s vibrant art and music scene. 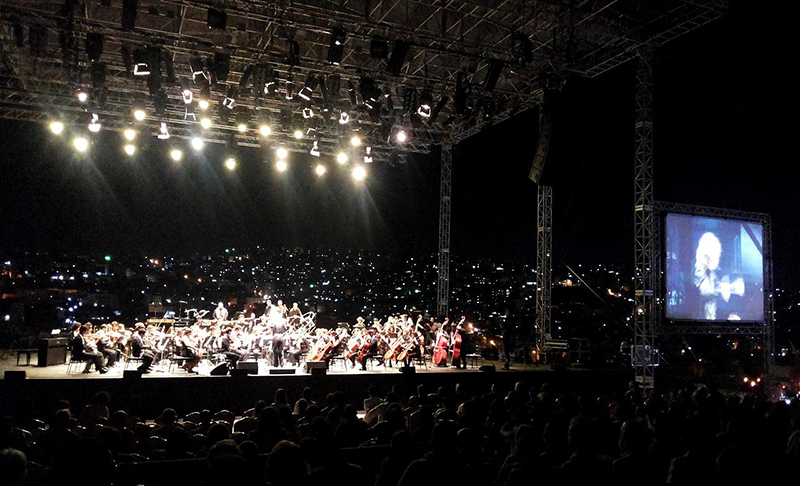 With a few major orchestras as well as a number of chamber ensembles, Palestine has one of the highest numbers of orchestras amongst Middle Eastern countries, making it a prime destination for a concert tour or collaboration. Classical Movements started traveling to the Middle East in 1994, first with its brochure program to Turkey under Blue Heart Tours. Egypt was added to the roster of Middle Eastern nations soon after, along with stand-alone projects to Jordan and Israel. 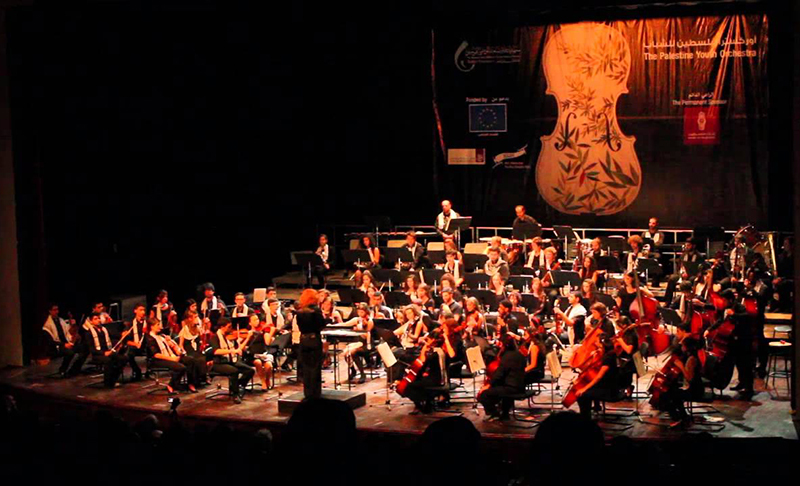 Over the course of the 25 year history of the company, Classical Movements has arranged numerous tours to the Middle East including to Oman, Qatar, Dubai and Abu Dhabi. 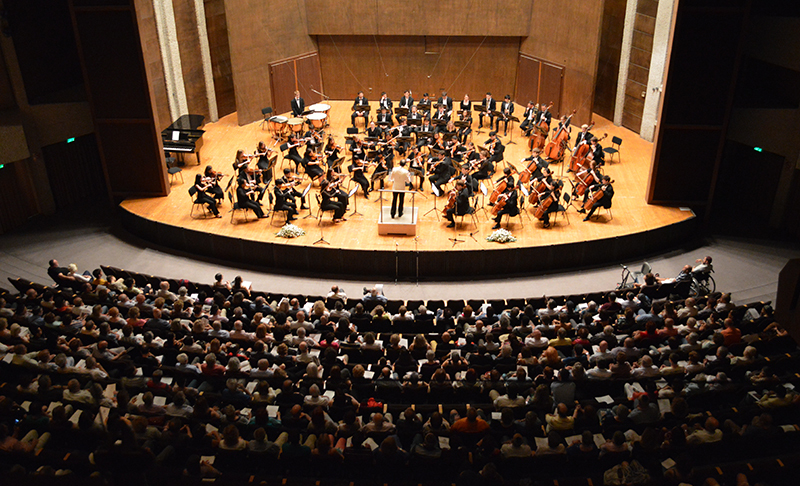 The company has organized performances in Israel and Palestine for the Harvard-Radcliffe Orchestra and the Collegiate Chorale, and in 2003, the company worked with the State Department to bring the Iraqi National Symphony Orchestra to the Kennedy Center for a high profile concert and exchange. 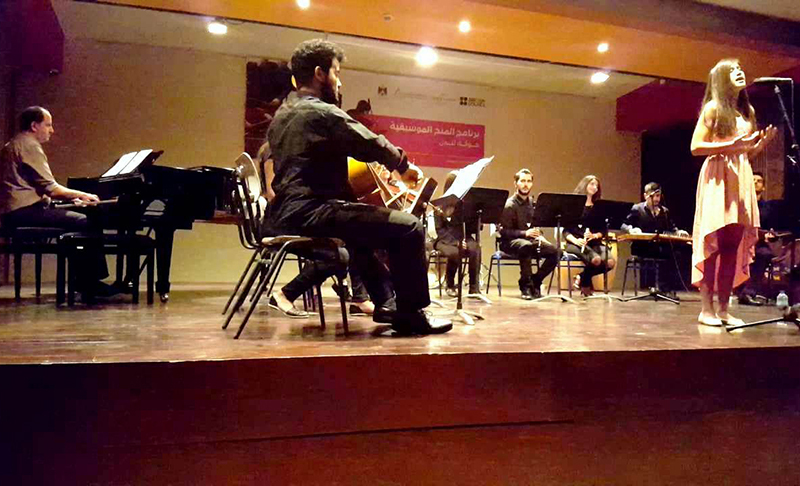 Classical Movements has organized an educational tour of Syria and Jordan for George Washington University’s Elliot School of International Affairs and has even facilitated the 2016 Yale Concert Band’s performance at a refugee center in Athens, Greece from outside the country. Classical Movements now works closely with Syrian musicians, such as clarinetist Kinan Azmeh who has been appointed the company’s first composer in residence. © 2019 Classical Movements. All Rights Reserved.